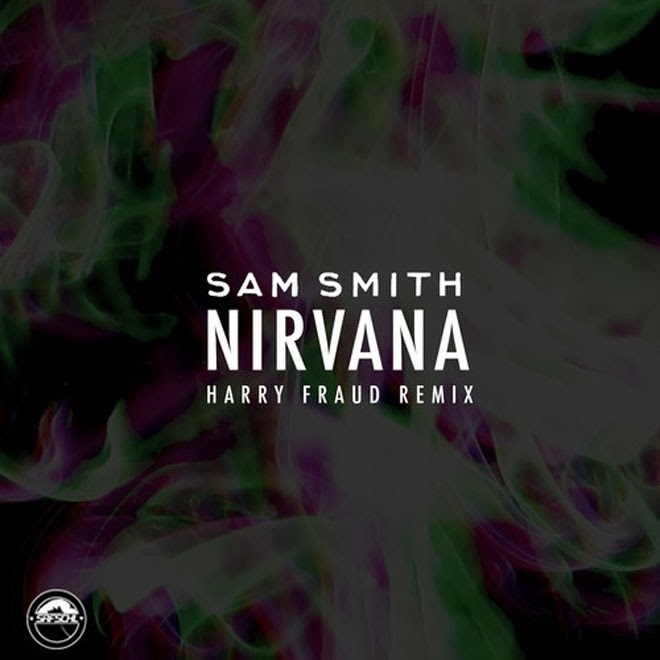 Crooner Sam Smith is set to release Nirvana Remix EP very soon and until then he released one of the tracks that was re-worked by Harry Fraud. This one might come as a bit of a surprise since Fraud is known for his tight hip hop production, but here he stretches his musical chops and adds some cool sounds. Yet, the elements he adds work pretty well for the love song and includes some rapid snares that kick up the energy a bit. Stream the remix below and stay tuned for the rest of the EP later this month.